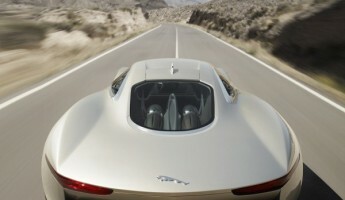 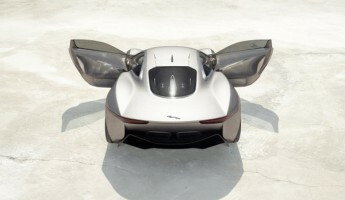 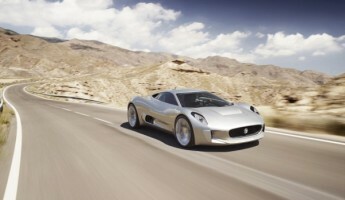 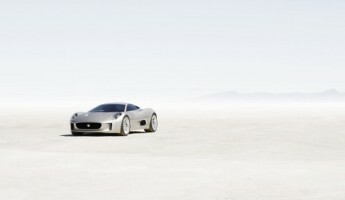 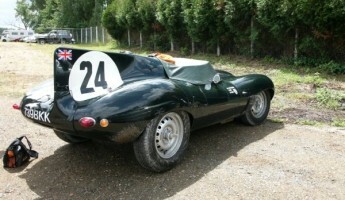 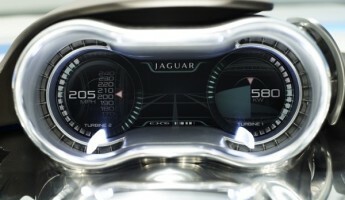 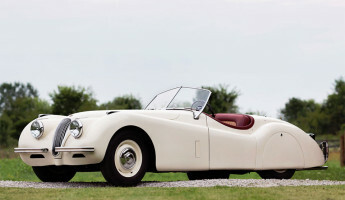 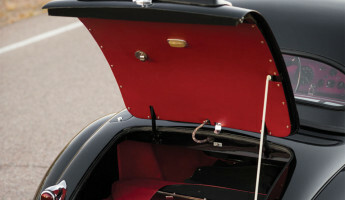 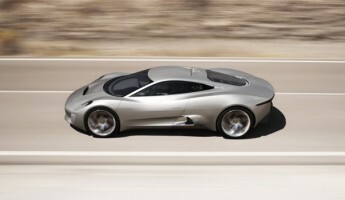 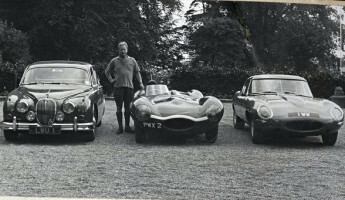 Jaguar has debuted a sleek new electric supercar concept at the Paris Motor Show 2010. 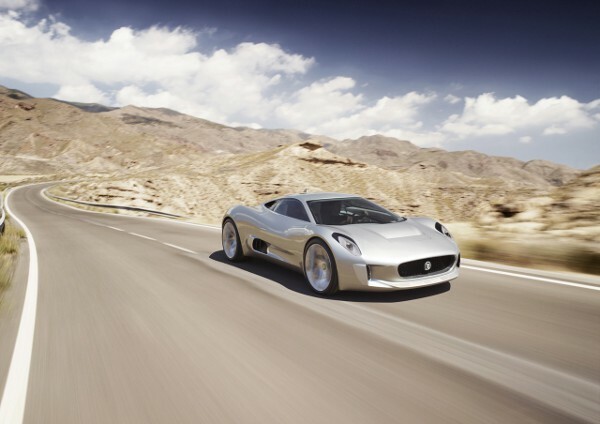 The Jaguar C-X75 Concept is a “range-extended” electric car, capable of 560 mile jaunts from a turbine-powered hybrid powertrain. 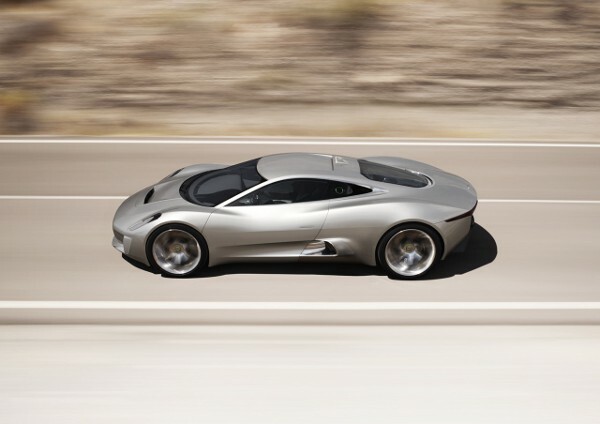 The Jaguar C-X75 has a pair of 96hp turbine gas engines that generate electricity that is stored in a li-ion battery pack. 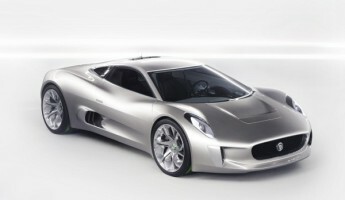 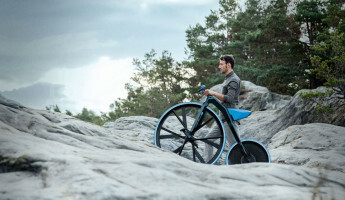 The battery in turn powers four 195hp electric motors, one for each wheel, that combine for 780 horsepower in total. 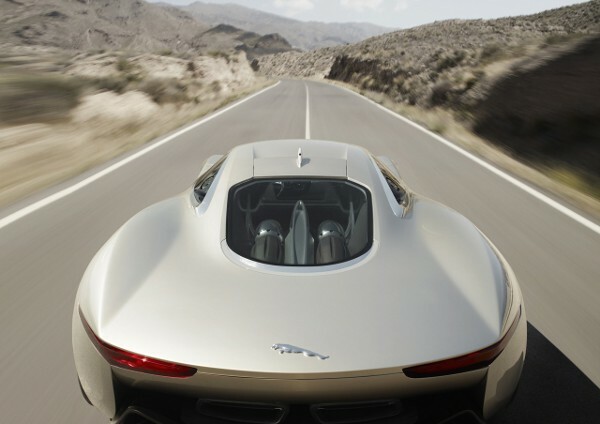 Put your foot on the “gas” pedal, and the Jaguar C-X75 will scream to 60 mph in 3.2 seconds before peaking at 205 mph on the open road. 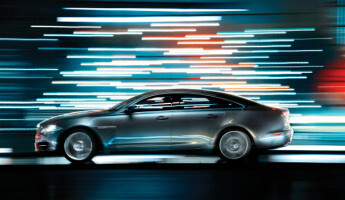 The C-X75 may not be the prettiest thing in Paris, but you’ve got to admire the next gen thinking of Jaguar for this electric supercar’s heartbeat.